Our popular annual event! Advance booking required. Please email the address shown to book your spaces. 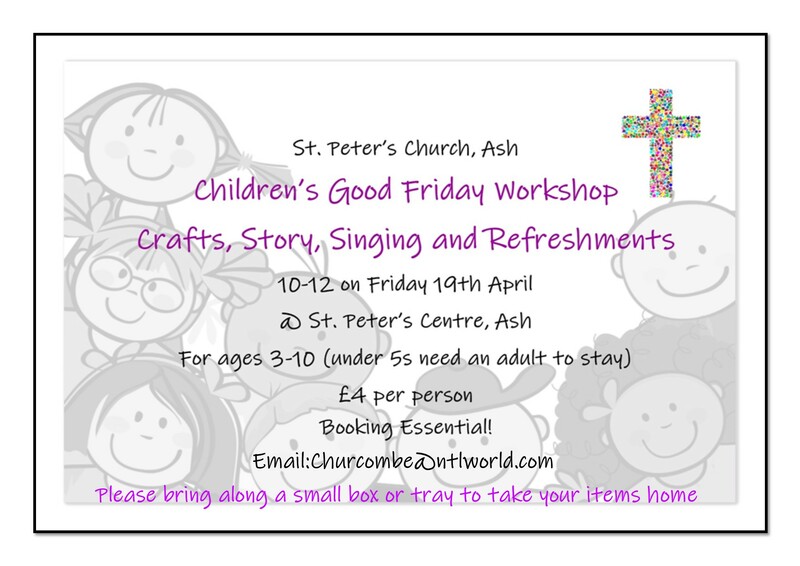 There are lots of craft activites for the children followed by a short story, refreshments (hot cross buns!!!) and some singing.